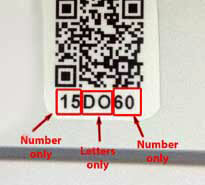 Where I can find my PEC code? 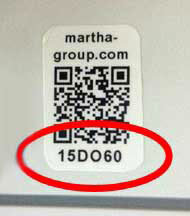 Every device that goes into maintenance at Martha-group has a PEC code. The PEC code has two numbers | two letters | two numbers. © Martha Group. All rights reserved.